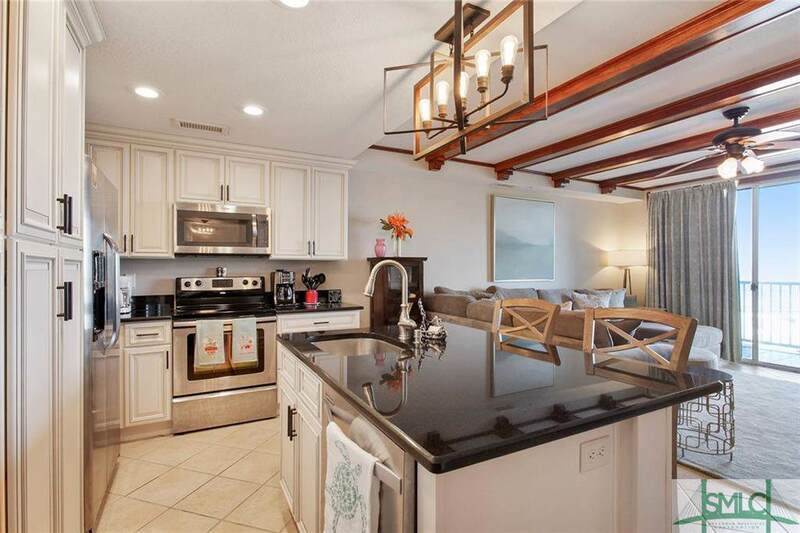 Extraordinary unique oceanfront condo on Tybee. Only two 3 BR 3 BA in The Vue with this floor plan offering 2 master suites. 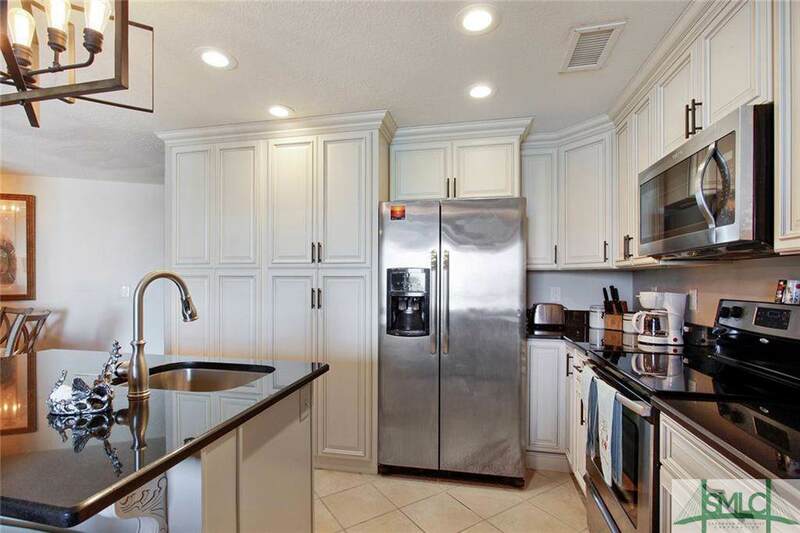 Both master baths have spacious stand up showers, granite counters and quality cabinetry, double vanity sinks and one of the masters has a jetted whirlpool tub. 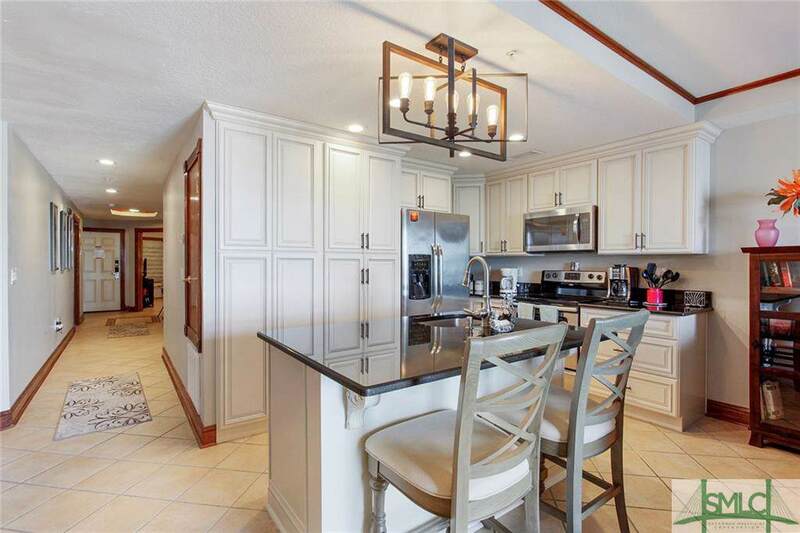 Spacious open kitchen,dining & living areas offering magnificent views of beach, ocean, dolphins and all ships and yachts passing by to and from Savannah. Currently on a vacation rental program with an average of $375 per night during the season. Sold fully furnished - turnkey investment. Let it make money and enjoy it yourself some, too. Amenities include 3 pools, playground, onsite restaurant with inside & outside dining & bars, cabana, beach and ocean. Enjoy a favorite beverage on the balcony while you are mesmerized by the breathtaking views, the sounds of the ocean & captivated by ocean breezes. 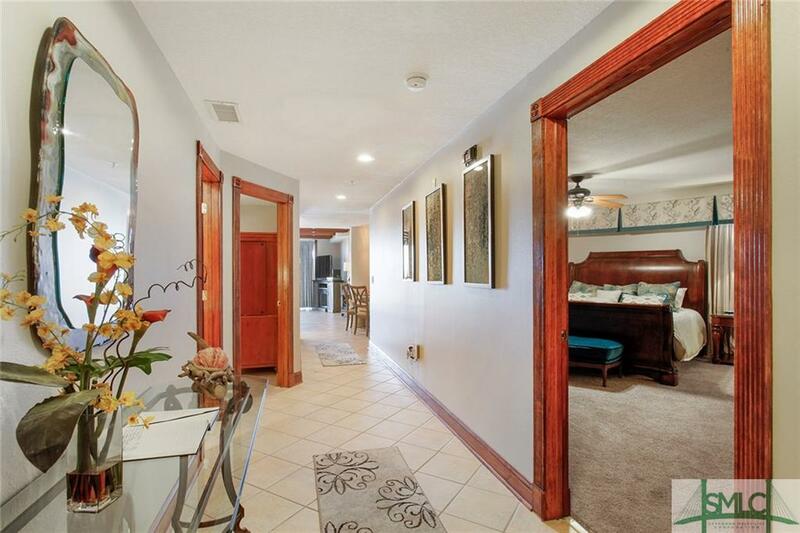 You must see this amazing condo located on the second floor. Ample garage parking & elevators.